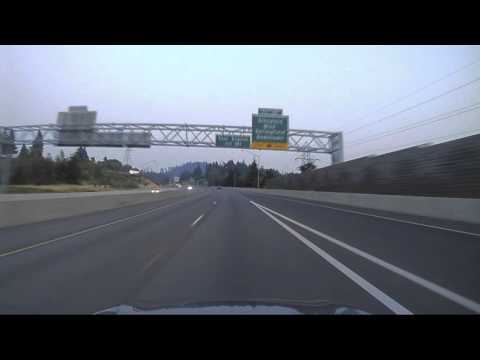 This video begins near Turner, Oregon (just south of Salem, near the Enchanted Forest) and heads south on Interstate 5 through Albany and Eugene, until it gets too dark to see anything. You may notice the truck stop at Rice Hill near the end, but it’s too dark to see much. But, along the way, it’s beautiful!